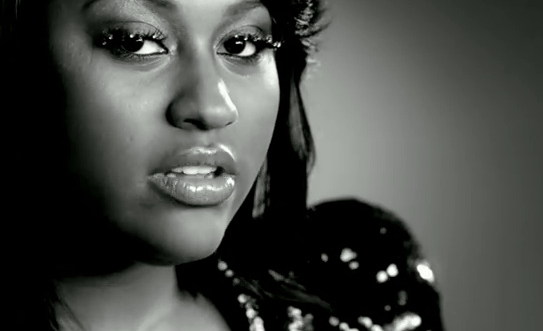 Jazmine Sullivan really came with it full force with this video. Fellas if you were given “10 Seconds” to get the hell up out of relationship while you were strapped to a time bomb, how would you feel? You’ve got to really make a woman mad. Enjoy!